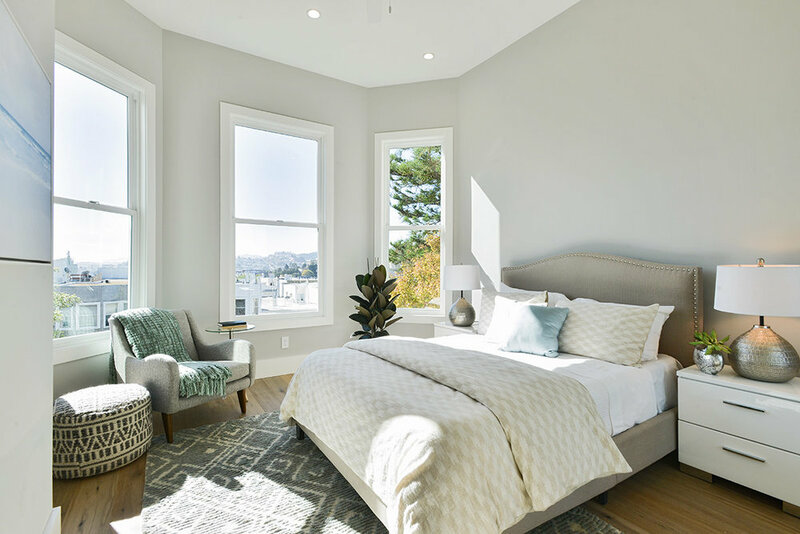 Be the first to live in this stunningly renovated four-unit property with expansive sunny living spaces, premium finishes and outdoor space in Hayes Valley. 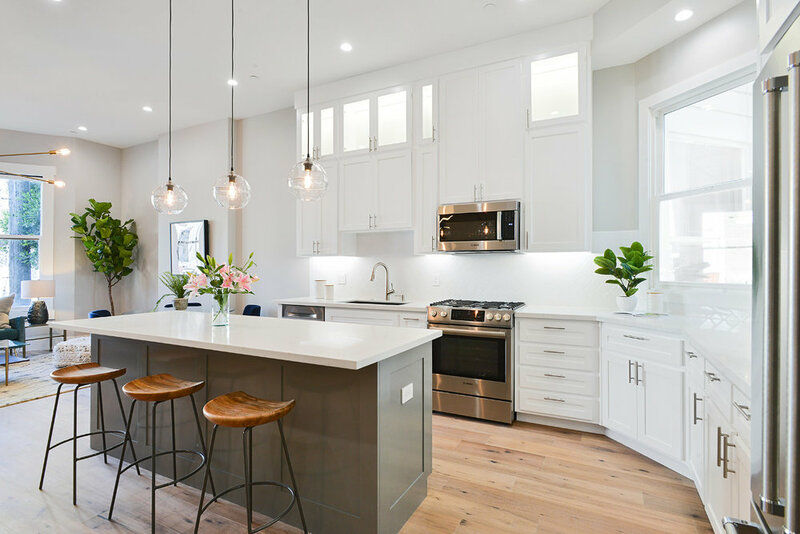 Handsome wide-plank flooring, soaring ceilings and a bright open floor plan greet you in each of these beautifully reimagined units where no detail was overlooked. Designer fixtures, recessed lighting and ceiling fans add illumination and comfort, while beautiful trim and millwork nod to the fine craftsmanship to be found throughout. Exert your culinary skills in the chef-worthy open kitchens stocked with custom glass-front cabinetry and state-of-the-art stainless steel appliances, including dishwashers and built-in microwaves. 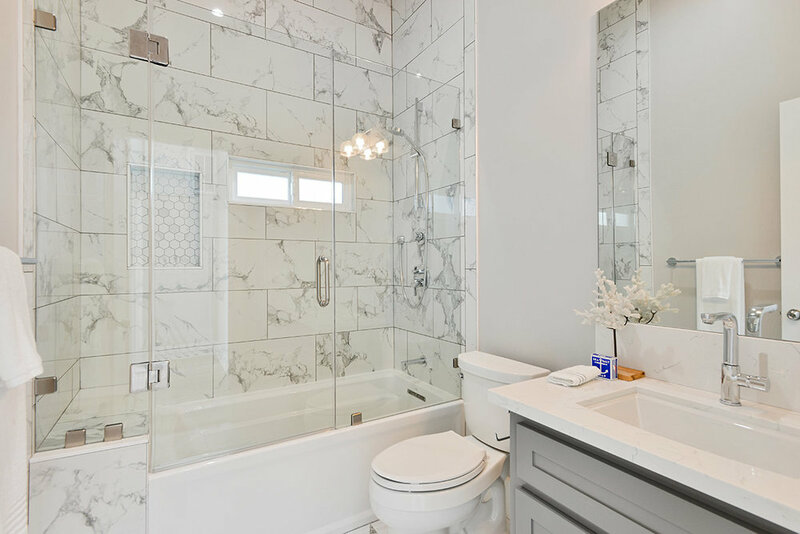 Extra-tall doors open to spacious bedrooms with large floor-to-ceiling closets and bathrooms feature modern fixtures, luxurious stone and relaxing rain showers. The top floor units enjoy an abundance of natural light with multiple skylights. Residents of this pristine four-unit building enjoy structural upgrades, updated systems and new data lines, a common laundry room with hookups for each unit, a large backyard with separate space for each home, and a two-car tandem garage. 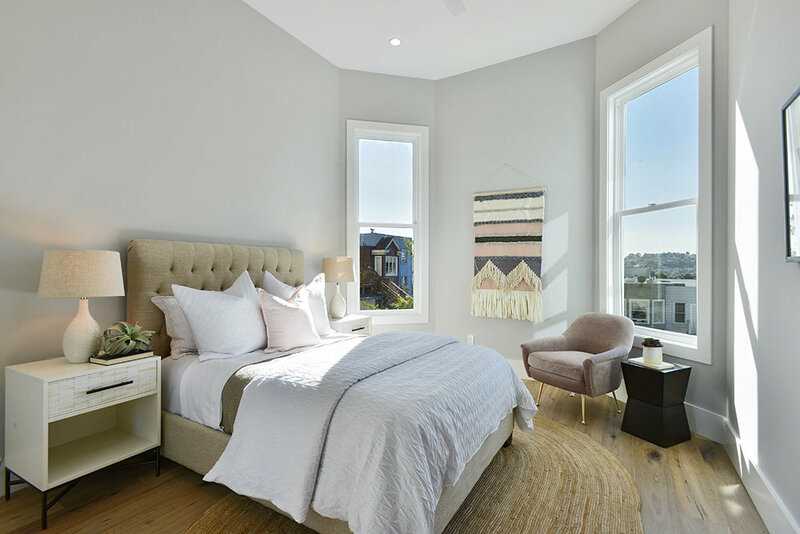 Surrounded by Alamo Square Park, The Panhandle, Duboce Park and Buena Vista Park, there's no shortage of outdoor space in this fantastic Hayes Valley/NOPA neighborhood. The amazing dining and nightlife along Haight and Divisadero are within blocks.